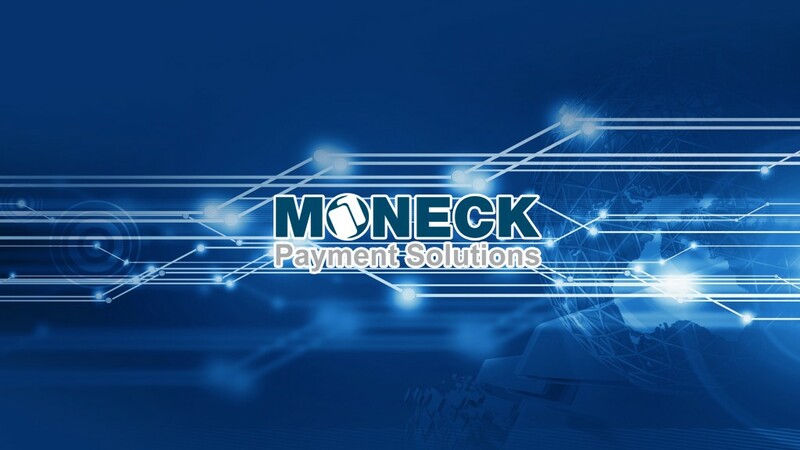 This is one of the questions many medical offices ask us – Top 5 payment processing things a medical office should do to increase profit by using credit cards for payments. 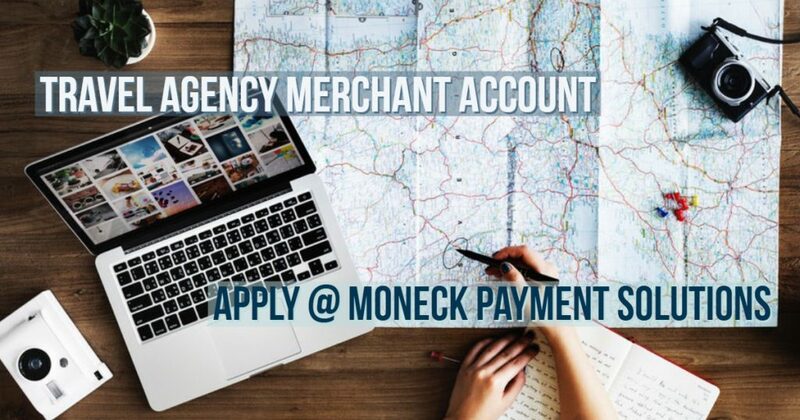 Welcome to Moneck.com – the ultimate resource for accepting credit card transactions either online, on a wireless smartphone, or over the phone and mail order. 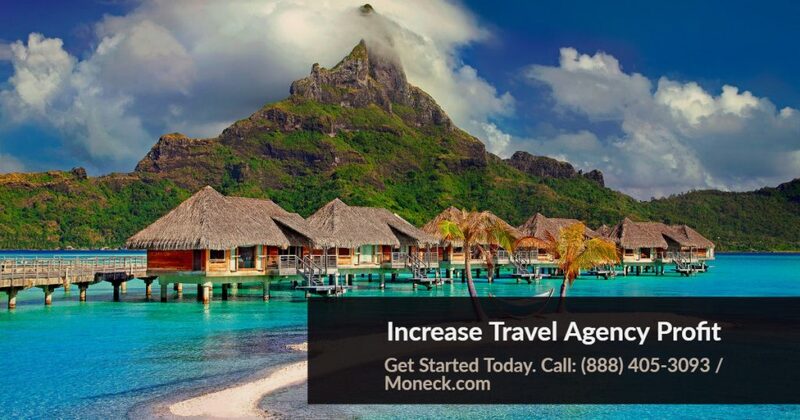 Our payment gateway guru is standing bye to fulfill your online transaction need’s and will help you save money running a successful business online and offline.